Beginning December 13, get your own copy of the album for only P600.00 when you purchase a minimum of P800.00 in all Penshoppe boutiques (department stores, kiosks, Teen Lab/Accessories stores, multi-brand and outlet stores not included), available until supplies last. A special privilege awaits Penshoppe cardholders, who may avail of the album for the same discounted price by simply presenting their card along with any purchase from the store. 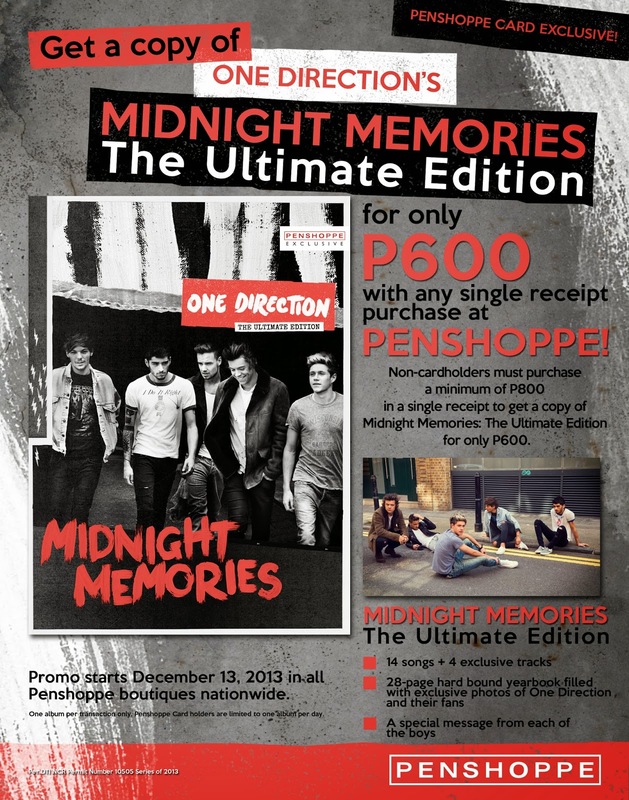 Aside from the 14 hit songs and 4 exclusive bonus tracks in this extended album version, fans will love an additional exciting treat for this promo: a limited edition 28-page hardbound yearbook packed with exclusive photos of One Direction and their fans, plus a special message from each of the boys! Midnight Memories includes the worldwide smash hit single Best Song Ever, which recently made music history on VEVO by racking up the highest number of views within a day, reaching up to 12.3 million; as well as their latest single Story Of My Life that debuted at number one on the Irish Singles Chart - making it the group's 4th number-one single in Ireland. End the year with a bang and head over to Penshoppe to score great finds plus your own copy of One Direction's coveted new album! Yep, even at 21, I still watch cartoons and get fascinated with cute characters! :p Barbie, of course, is one of my favorites and she was my icon when I was a kid. I even had big houses for my barbies, battery-operated cars where they can fit in, and a container filled with so many barbie clothes and shoes! I think I got to love dressing up even more because of her! I'm sure you can relate with me! 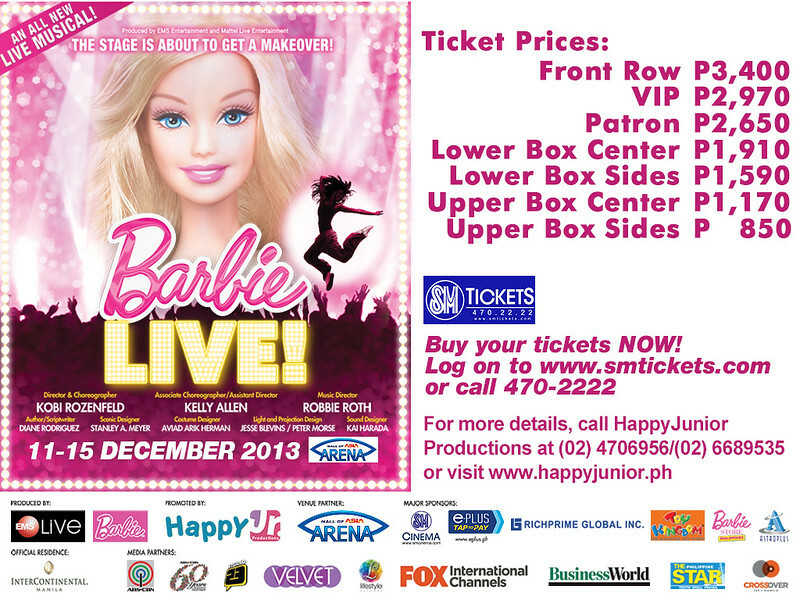 :) So for fans (of all ages), you shouldn't miss this upcoming all-new musical Barbie LIVE! 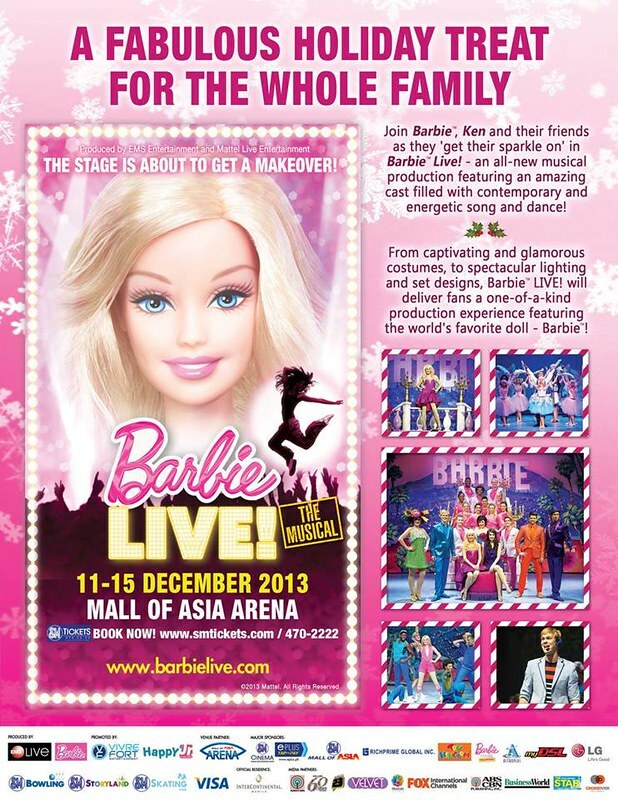 In collaboration with EMS Entertainment, Barbie will bring us a new opportunity to sing and dance at Barbie LIVE! It's an engaging production featuring contemporary music with empowering lyrics, energetic choreography and a modern storyline. Barbie LIVE! will be staged at the Mall of Asia Arena from December 11 to 15, 2013 with 11 performances only. Tickets for Barbie LIVE! is now available in all SM TICKETS outlets located in all SM Cinema ticket booths. For schedule and ticket information, visit www.smtickets.com or call 470-2222. Braven 710 takes audio to the next level by supporting the bluetooth aptX standard which makes music streamed to the Braven 710 clearer, more robust and louder. It's equipped with a 1,400 mAh battery and guaranteed to have a run-time lasting around 12 hours. Also, in true stereo-fashion, the Braven 710 can be wirelessly chained (using bluetooth) to another Braven 710 to produce true stereo audio. 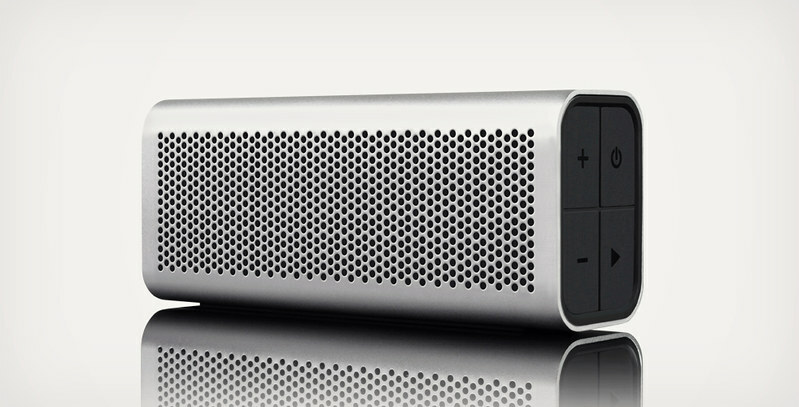 As with all Braven speakers, the 710 has a built-in microphone which enables it to be used as a speakerphone. 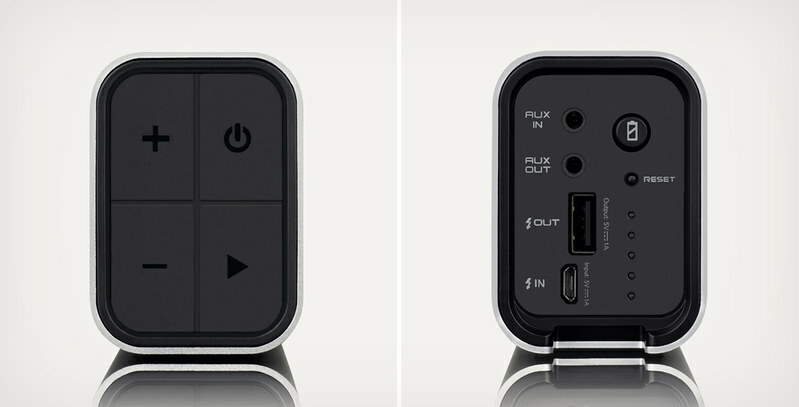 A USB port is also fixed on the Braven 710 which makes it do double duty as a portable power charger. Braven 710 is truly befitting of its title of being "The Most Talented Speaker". Get all of those awesome benefits for a reasonable price of P7,450.00! Astroplus, Astrovision, Beyond the Box, Digital Arena, Digital Hub, Digital Walker, iCenter, iGig, iStore, iStudio, MicroStation, Mobile 1, Odyssey, SM Appliance, SM Department Store, Stoked Inc. and Technoholics. For more information and updates about the Braven 710, visit Digits Trading on Facebook and Twitter. Sad that I missed the screening of Life Deluxe last December 8! :( But this hit and award-winning Swedish crime thriller is finally airing on CinemaWorld (channel 301 for Cable Link and channel 184 for Sky Cable HD). Life Deluxe, the last movie from the Easy Money trilogy, stars actor Joel Kinnaman (The Killing, Robocop) who plays Johan Westlund, or JW, a rich college kid turned drug dealer. Now in exile, he is determined, more than ever, to find out more about the disappearance of his sister, Camilia. Every trace forward leads him to the dangerous world of organized crime in Stockholm. Jorge Salinas, played by Matias Varela, is a pretty crook who is on the run from the police and Serbian mobsters. He is about to do his last score - the largest robbery in Swedish history. But during the complicated preparations he meets a woman from his past. Life Deluxe is directed by the internationally-awarded Jens Jonsson, the Swedish Crime Thriller had its world movie premiere just last August 2013 and is now available on CinemaWorld for all its subscribers.